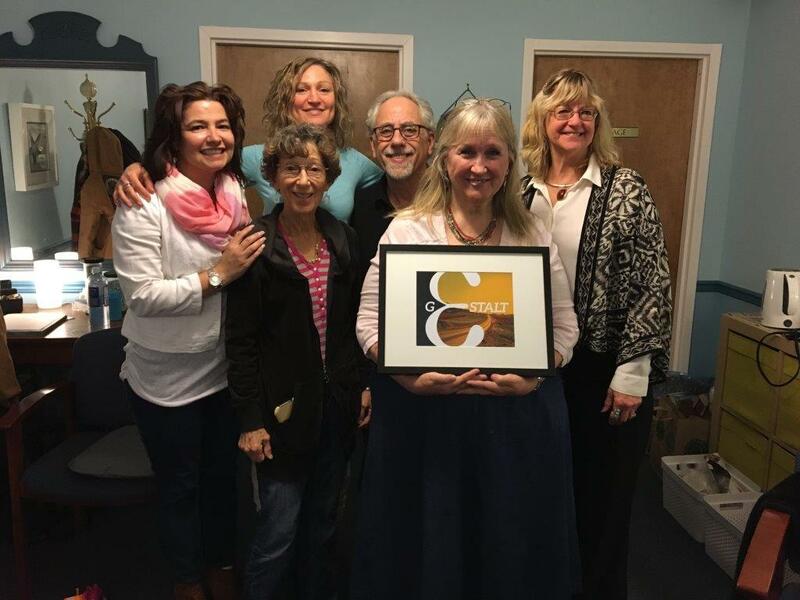 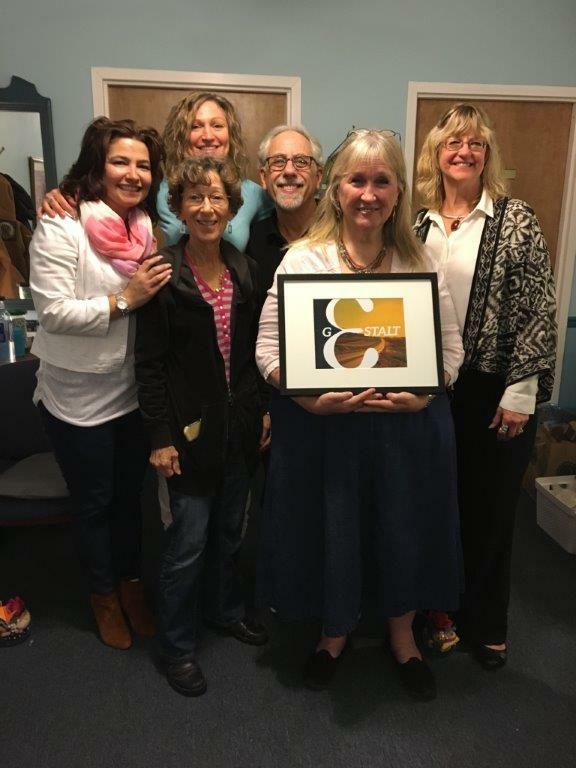 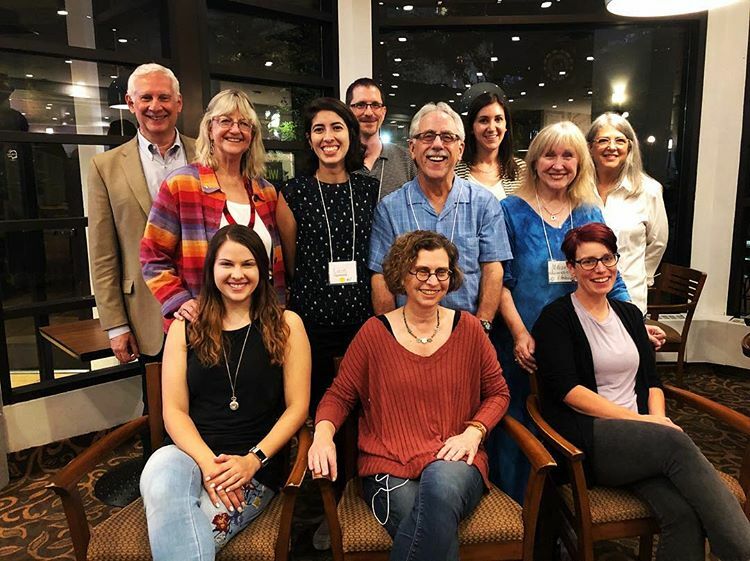 Fifteen members of the Gestalt Institute of Pittsburgh Community are traveling to the AAGT International conference in August, in Toronto. 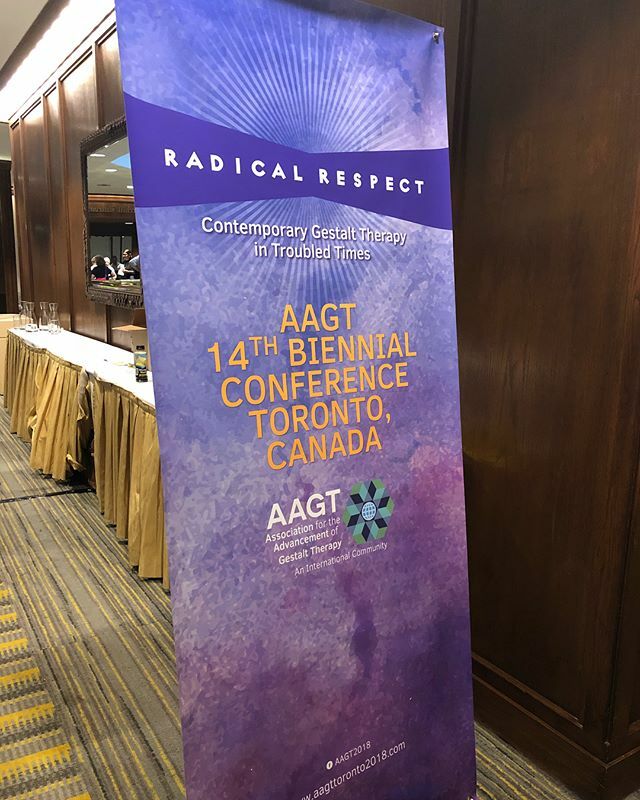 Members of the Gestalt institute of Pittsburgh attended the AAGT conference in Toronto. 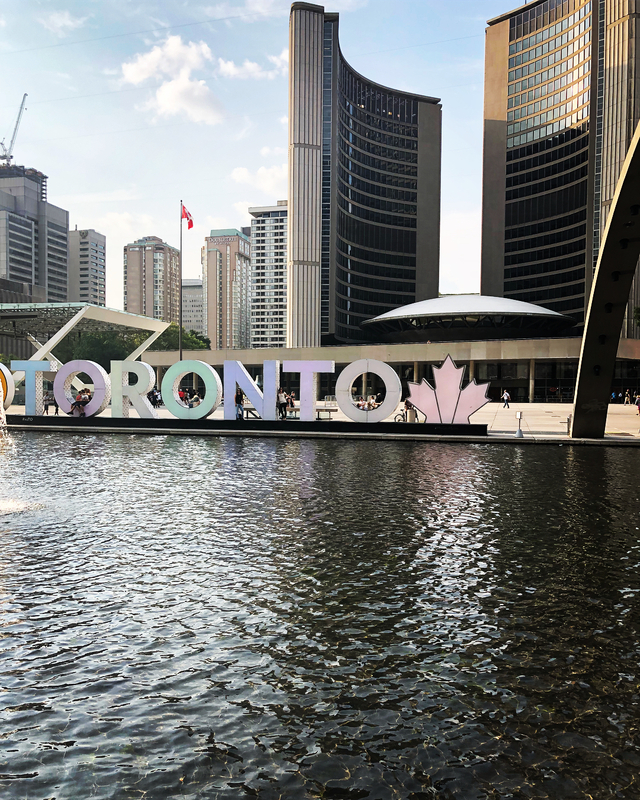 Watch this space for information from the attendees about their experience at the conference.